Hey everyone—I’ve just entered a contest to win financing for working on my comics full time, and through this next month I need to get as many of your votes as possible to make this work. I’ve got a new comic strip in the works that I’m looking to get out ASAP, and winning this contest would make a huge difference. 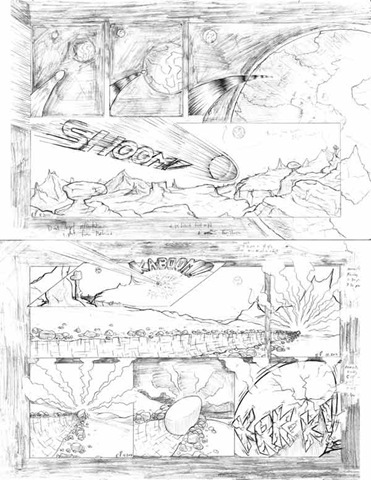 For now, to give you a quick peak, here’s the pencils for one of the first few pages. 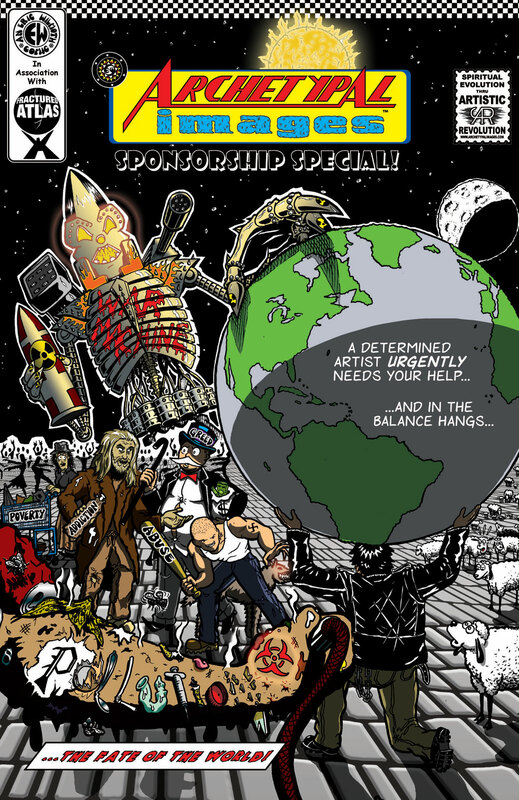 Also, if you haven’t yet read it, please check out the link to the Sponsorship Special comic! This book explains the premise of my work, and will hopefully give you some insight into the character of the projects I’m looking for your support on.